This PDF guide updates you on any recent changes made to the Toxic Release Inventory TRI reporting program requirements. You'll learn how to complete a TRI report accurately, what the TRI reporting thresholds are, and if you are required to submit a TRI report. 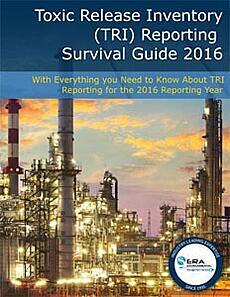 Download your copy of the PDF to ensure your TRI reporting is as accurate as possible. This download contains a full workshop with over 170 slides to teach you everything you need to know about TRI reporting, Tier I, Tier II, SARA, Form R, and more. Written by former EPA TRI coordinator (region 2) Nora Lopez, this workshop offers a vital foundation for any EHS professional. 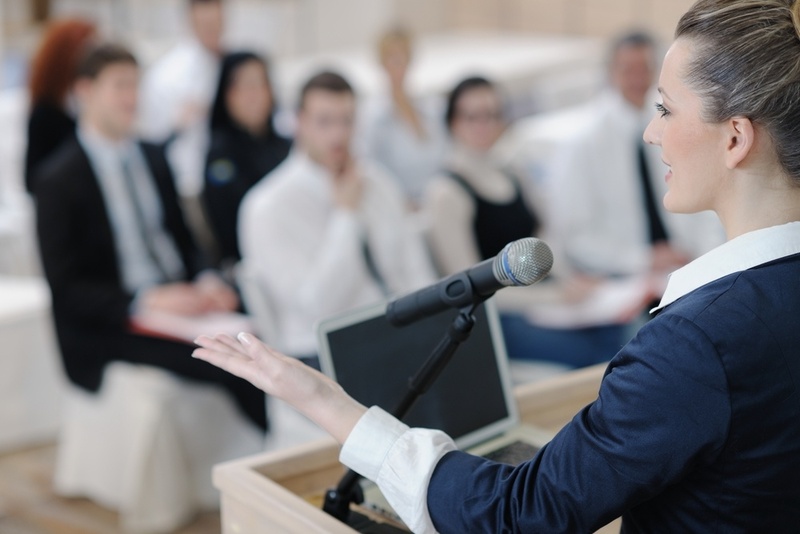 These slides make up ERA's Essentials Workshop for EHS professionals looking for an introduction or a refresher on EPCRA regulation fundamentals. For the advanced EPRCA workshop, download ERA's EPCRA for Experts slides. An advanced course on Tier I, Tier I, TRI, and EPCRA compliance, this free download builds on the foundation of ERA's EPCRA Essential workshop. Get access to over 130 slides written by a former EPA TRI coordinator for full expert insights. You will understand how your data is assessed by auditors, their insider process for seeking out non-compliance, and learn to identify common pitfalls that may be in your TRI report. 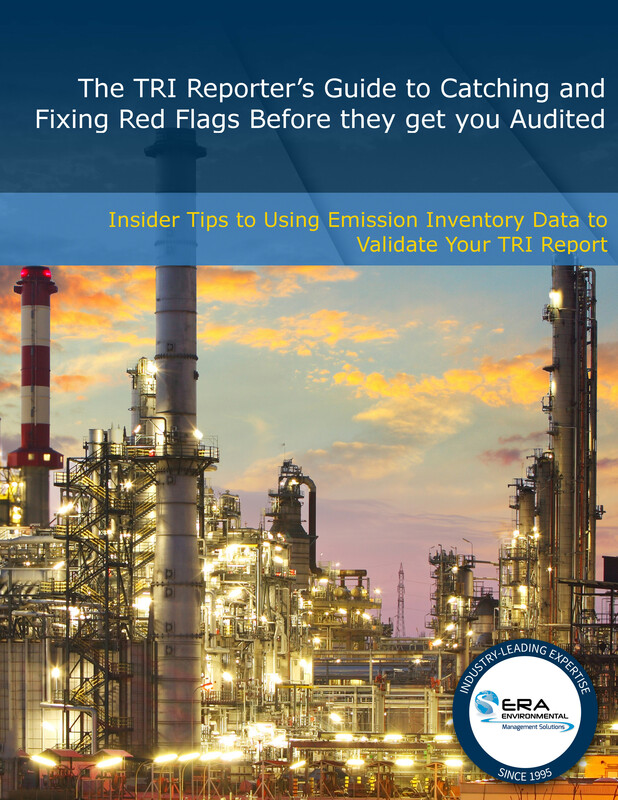 This special PDF guide, written by former EPA TRI Coordinator (Region 2) Nora Lopez, reveals the most vital mistakes that TRI reporters make and will teach you how to identify auditing red flags in your own TRI report. The average EHS professional spends hundreds of hours on data entry, report generation, and manually calculating emissions. However, those are hours not spend on vital sustainability, risk-management, and compliance tasks. This PDF eBook tells you how to switch your work style so that your data-entry tasks are handled automatically, letting you work on more impactful tasks. REACH compliance - also known as the EU's Registration, Evaluation, Authorization of chemical regulation - has global ramifications for anyone who uses or produces chemical products. 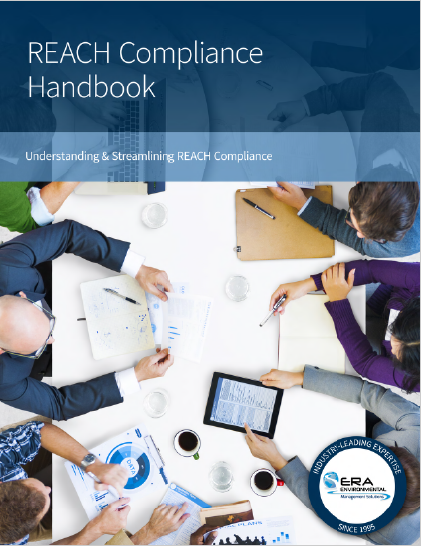 Download this book to discover how REACH affects your business, what you can do to stay competitive in the global market, and what REACH compliance requires from your EHS team. Canadian air regulations require manufacturers to track and disclose certain hazardous air pollutants. NPRI - National Pollutant Release Inventory - is an annual report for air emissions. 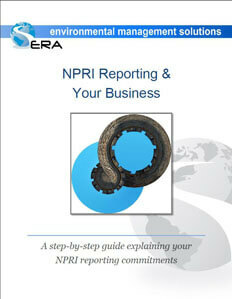 Download this PDF guide to learn about NPRI emissions, NPRI thresholds, and NPRI regulations. The contested and controversial Clean Power Plan (CPP) has faced a long history of regulatory and administrative challenge. 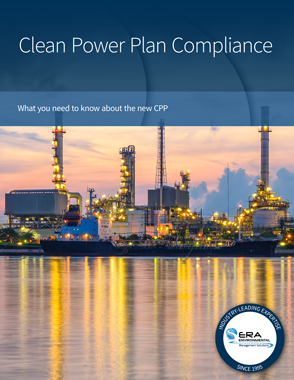 This short guide outlines the actual science and content of the CPP itself. Emissions from your boilers must be included in many air emission reports and operating permit reports. 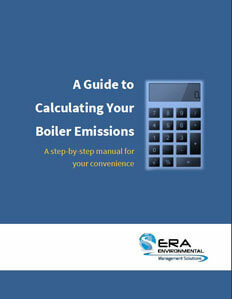 Download this concise how-to PDF guide for calculating boiler emissions - and learn the scientific methodology behind those emission calculations. 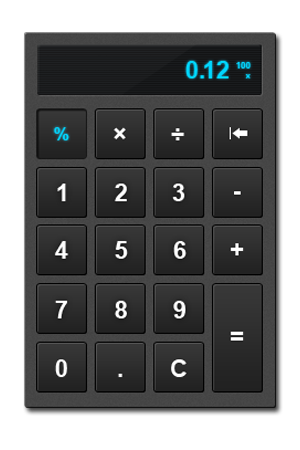 Using Environmental Management System (EMS) Software is a reality for most modern manufacturers - if you are looking to implement EMS software, or transition from one software to another, this short PDF guide will teach you how to measure and understand the Return on Investment on EMS software. Automotive manufacturers are required to comply with the Automotive MACT standard (Maximum Achievable Control Technology) and demonstrate their compliance by tracking air emissions. 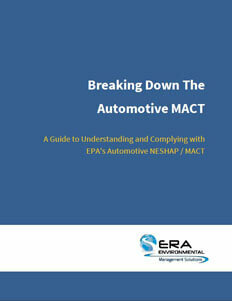 This PDF guide outlines the requirements of the Automotive MACT so that you can prove your compliance with your permits. 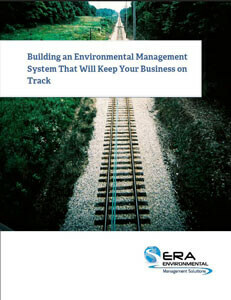 Building an Environmental Management System for your business? 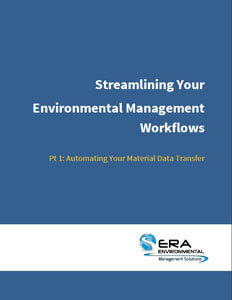 This PDF guide outlines the essential components of an EMS so that you can design or implement your own environmental management system or compliance framework. 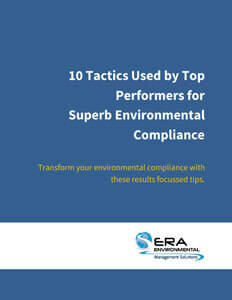 This short PDF download lets you in on some of the best practices and work standards used by top environmental performers in the manufacturing industry... more importantly, it teaches you how to apply those concepts to your own business to improve your environmental compliance management. 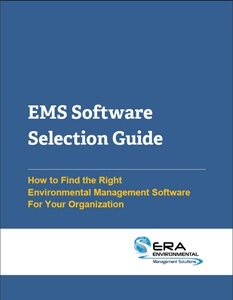 You're looking for Environmental Management System (EMS) software, but don't know where to start... this PDF guide walks you through the process of finding, evaluating, and selecting the EMS software that is the right fit for your environmental compliance needs.